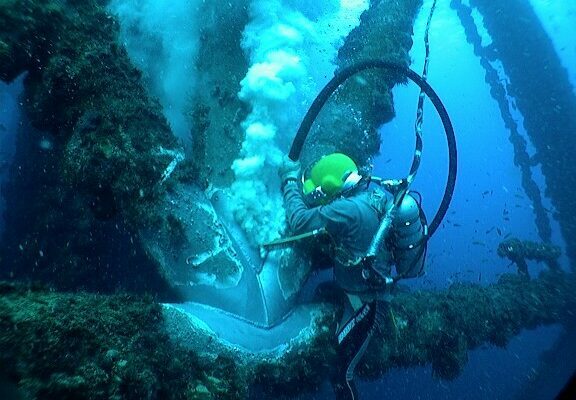 Bishop Lifting Services division has provided offshore and land-based inspection, testing, maintenance, repair, modernization, and lift specialist consulting. 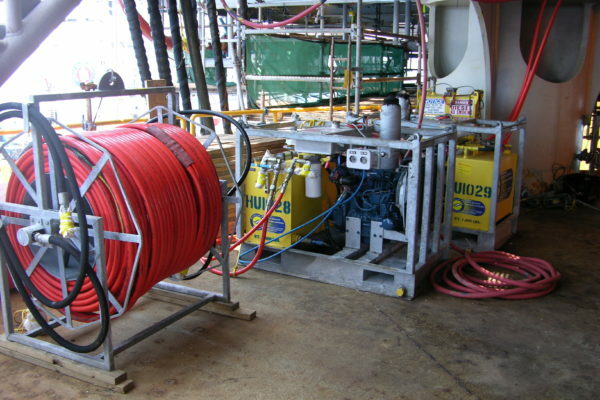 We service wire rope, slings, loose lifting gear, cranes, hoists and oilfield equipment. 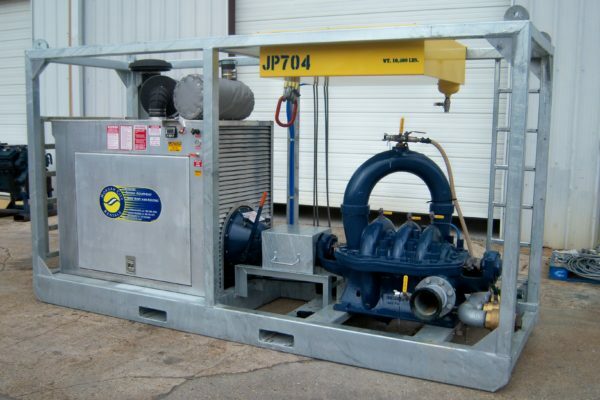 Our service team adheres to current industry standards, manufacturer recommendations and customer requirements. 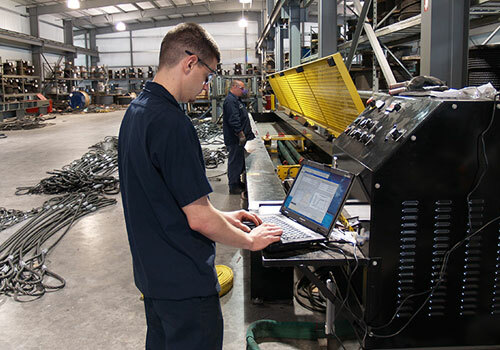 Our employees maintain a strict regimen of training on all types of lifting equipment, offering detailed inspection reports on paper and online. 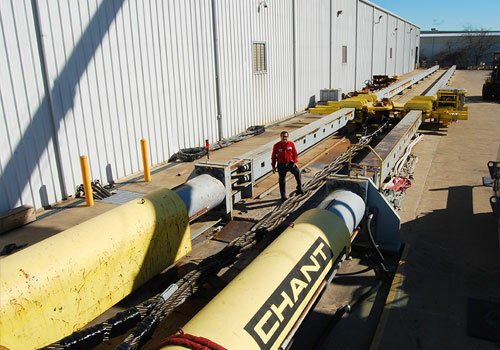 Hoist and Crane inspections and testing are performed in accordance with applicable ASME B30, API, OSHA 1910/1926, CMAA 70/74, SNT-TC-1A, current industry standards, and manufacturers recommendations. A thorough visual examination is critical and required on all hoists and cranes with specific frequencies. 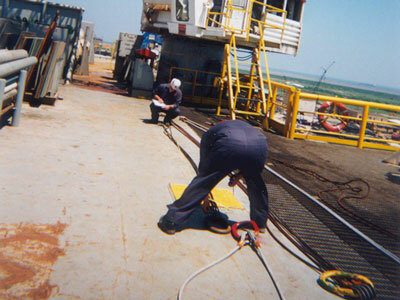 With our origins in sling and rigging fabrication, our inspectors have industry leading experience and training. Slings and rigging hardware are often overlooked and should be maintained with a regimented inspection program to assure compliance. 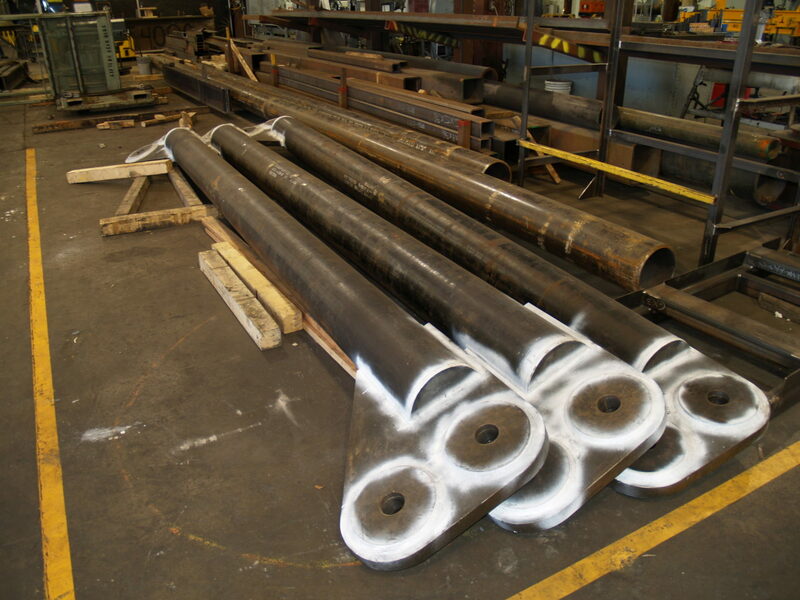 Bishop Lifting Services inspects and performs non-destructive testing of welds on all fabricated lifting devices. From material and personnel baskets, to custom lifting devices, our trained service technicians perform complete inspections checking for deformations, faulty welds, and wear. ASME B30.20 Below-the-Hook Lifting Devices defines the inspection, testing, and removal from service criteria. Our inspectors inspect and proof test lifting devices in accordance with this standard. 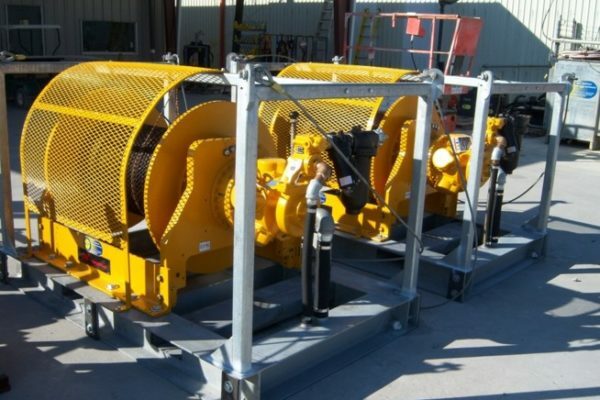 Slings, wire rope, rigging hardware, oilfield equipment, and all fabricated lifting devices are proof tested or load tested to validate the overall integrity of the item. This integrity is based on the material the item is made from, as well as the splices, welds, epoxy, stitching, or swaging used for terminations. 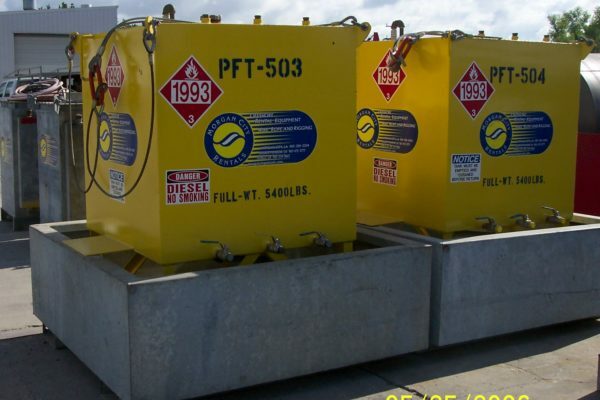 These items are load tested to a predetermined percentage above the rated capacity recommended by the manufacturer, ASME B30.9 Slings standard, API standards, or customer specific policies. The proof test serves as a pass or fail certificate at the time of test. Proof testing can be performed at all Bishop Lifting locations. We have 67 total test beds. 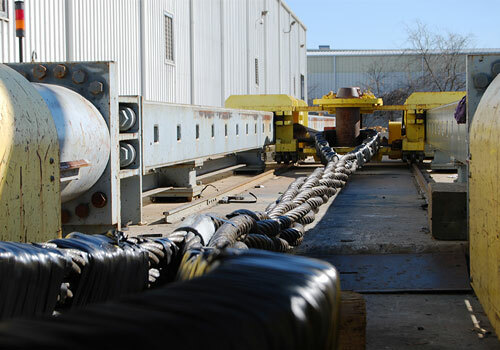 Our largest proof test bed, located in Houston, Texas, can pull test up to 3.3 million pounds (1500 metric tons), with an overall length of 323 feet, making it one of the largest test beds ever built. Bishop Lifting Services offers inspection and testing of slings, loose lifting gear, hoists, cranes, lifting devices, and miscellaneous lifting equipment in accordance with ASME B30, API, OSHA 1910/1926, CMAA 70/74, current industry standards, and manufacturer’s recommendations. 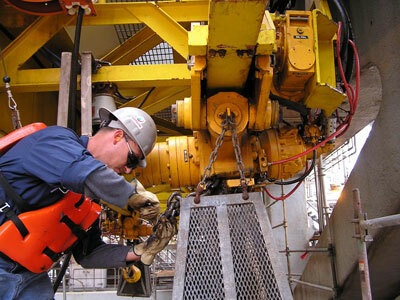 All standards define a minimum frequency of inspections dependent of what type of lifting equipment is being inspected. 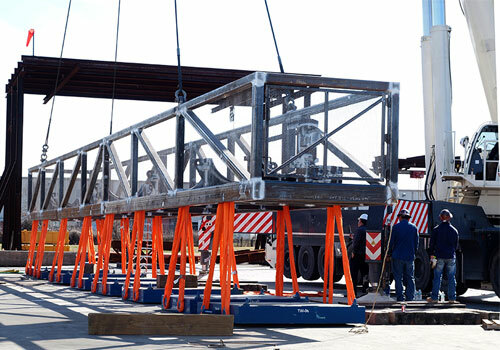 Our services include sling and loose lifting gear, overhead crane, jib crane, bridge crane, and pad eye inspections and testing. Bishop Lifting Services “Rigging Gear Registry” of inspections includes a detailed paper and electronic documentation, with the corresponding standards. 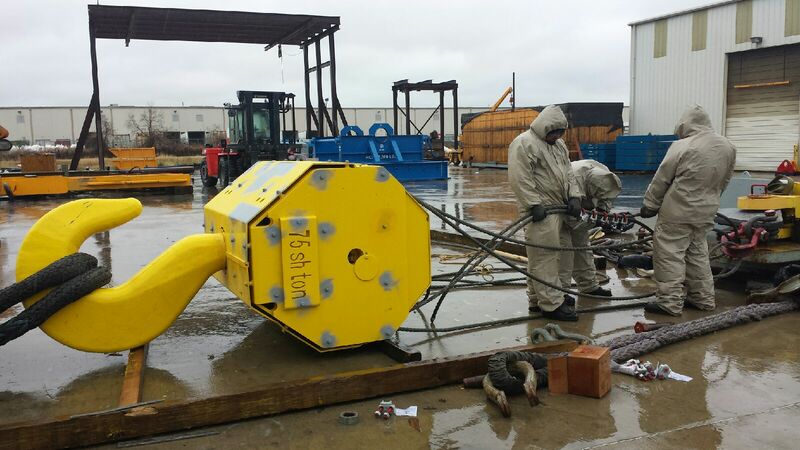 Morgan City Rentals has become a leader in offshore rental equipment due to our commitment to quality assurance and safety. We have customized our inventory and personnel training to meet and exceed the requirements of our clients. We actively upgrade our rental fleet by listening to our customers’ needs, improving our processes, and keeping up with the new regulations being introduced to our industry. 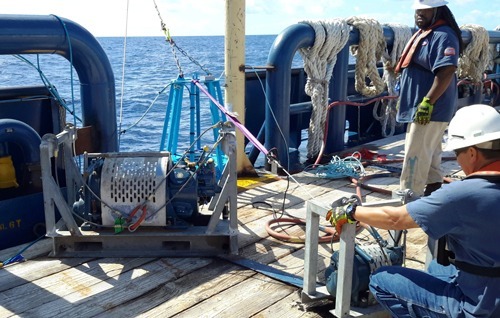 Our rental equipment fleet is the most diverse in the Gulf of Mexico. We continue to upgrade our inventory with new diesel air compressors, air tuggers, jet pumps, waterblasters, hydraulic units, hydraulic tools, diesel pumps, hydro-test pumps, calibrated recorders and digital dead weight testers, diesel welding machines, gas detectors, portable lighting, air spiders, flow meters, underwater video cameras, WACHS Subsea Cutting Tools, baskets, LARS systems, and an assortment of diving-related equipment and topside contractor tools.